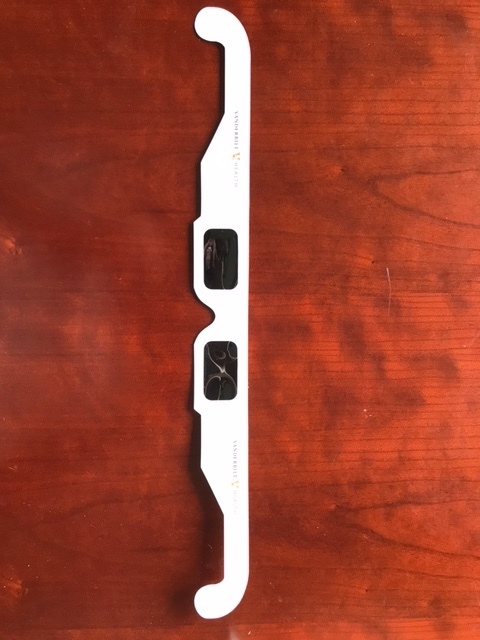 Months ago, when I first learned of the solar eclipse, I immediately ordered some solar eclipse goggles. Even though the goggles were more expensive, I ordered them for a couple of reasons: (1) since they fit snuggly around the head they allegedly fit children better and posed less risk of them being askew and allowing harmful rays into the eye; (2) because they were snug against your face, less ambient light came in from the side making your viewing of the solar eclipse more crisp and sharp; (3) unlike the paper glasses, I figured I could use them as part of a Halloween costume later on for our daughter; (4) and, I am not going to lie, I wanted to get a picture of John Day wearing a pair of black out goggles. 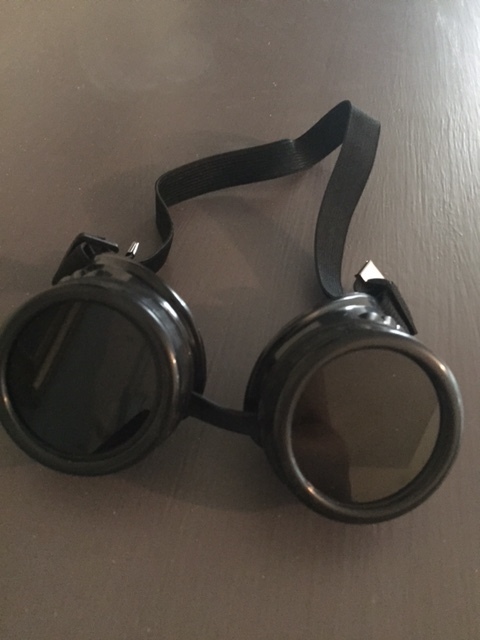 The solar eclipse goggles arrived within a couple of days (thank you, Amazon) and I put them up until the big day. Last week, like a lot of other people, I got a notice from Amazon that the manufacturer of the solar eclipse goggles had not certified to Amazon that they meet the requisite standards, and Amazon was recommending they not be used to view the solar eclipse. Two days later, the Today Show did a segment on bogus solar eclipse glasses that did not meet the standards. (To see the clip, click here.) 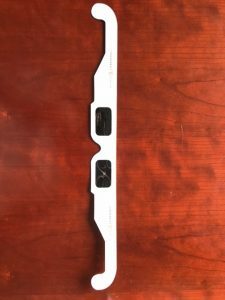 Apparently, lots of folks have fallen victim to these companies selling bogus solar eclipse glasses. As a human, a parent and a lawyer, I am outraged by this situation. If you do not wear appropriate eye protection while viewing the solar eclipse, you can do permanent damage to your eyes including blindness. Yet, companies are willing to risk the eyesight of their customers just so they can turn a quick buck selling solar eclipse glasses. I wish I could say I was surprised by this conduct but as trial lawyers for injury victims we see it all too often. Companies who value profits over safety. Companies who are willing to cut corners even if it presents a greater risk of injury. Companies who simply do not care about their customers as much as they care about their bottom line. And let me be very frank: We have absolutely no problem suing these irresponsible and unethical companies and holding them accountable for their deliberate decisions that injure others. It really is a point of pride for us that we help families get the justice they need and deserve in these situations. And one more point: kudos to Amazon and other companies who have stepped up and notified customers and recalled glasses that do not meet the standards. If you or a loved one has been injured by a defective product, we are here to help. Give us a call for a free consultation. If we think we can help you and you decide to hire us, one of our award-winning lawyers will work tirelessly to hold accountable the irresponsible company that caused your damages. We handle all injury cases on a contingency basis so we only get paid if we win. Give us a call at 615-742-4880 (Nashvillle) or 615-867-9900 (Murfreesboro) or 866-812-8787 (toll-free from anywhere in the State of Tennessee or country).